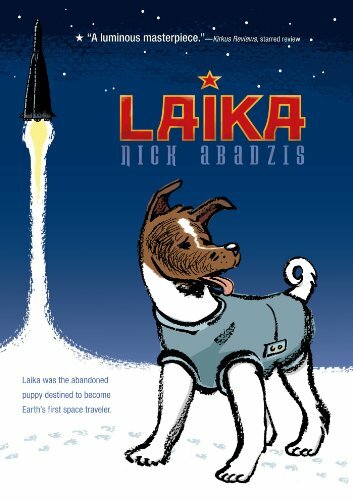 Laika was the abandoned puppy destined to become Earth's first space traveler. This is her journey. Nick Abadzis masterfully blends fiction and fact in the intertwined stories of three compelling lives. Along with Laika, there is Korolev, once a political prisoner, now a driven engineer at the top of the Soviet space program, and Yelena, the lab technician responsible for Laika's health and life. This intense triangle is rendered with the pitch-perfect emotionality of classics like Because of Winn Dixie, Shiloh, and Old Yeller. Abadzis gives life to a pivotal moment in modern history, casting light on the hidden moments of deep humanity behind history. 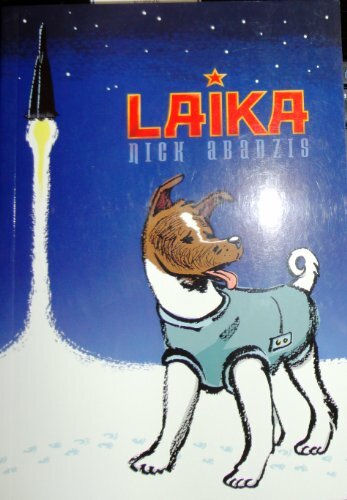 Laika's story will speak straight to your heart. 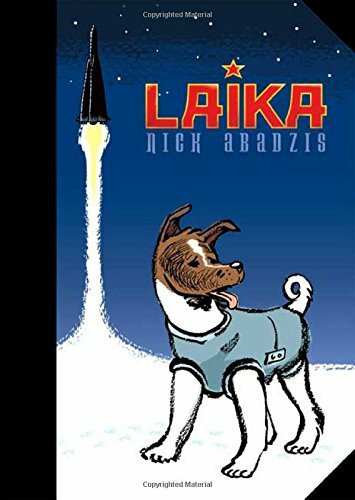 "Laika" is the winner of the 2008 Eisner Award for Best Publication for Teens and an Eisner Award nominee for Best Reality-Based Work. Nick Abadzis is a British comics creator whose work has been published across the globe--from the U.S. to Japan. He based his book on the true story of the Sputnik 2: there was really a dog named Laika, and she touched the stars before she died. In writing his graphic novel, Nick Abadzis did thorough scientific and historical research, including traveling to Russia, visiting special Sputnik 2 archives, and interviewing experts in the field. He lives in London with his wife and daughter.